0.1 What can you expect to see and do at the Carnaval de Las Palmas de Gran Canaria 2017? We here at Gran Canaria Local Towers have put together the definitive guide to the biggest party in town. Relax, you’re in safe hands as we’re very much Las Palmas Carnival veterans. 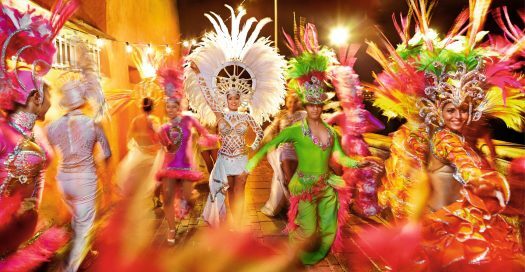 What can you expect to see and do at the Carnaval de Las Palmas de Gran Canaria 2017? We here at Gran Canaria Local Towers have put together the definitive guide to the biggest party in town. Relax, you’re in safe hands as we’re very much Las Palmas Carnival veterans. Attending the Carnaval de Las Palmas de Gran Canaria 2017 is very much more of a marathon than a sprint. Seeing as it goes on for over three weeks. 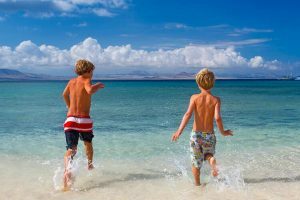 There’s no escape if you’re on a visit to the Las Palmas de Gran Canaria, although there’s an occasional break in the programme should you need to recharge those overworked batteries as you’ll discover in our three-part guide. 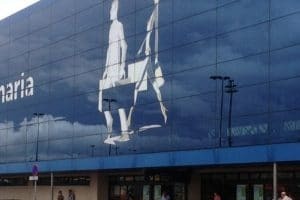 If you’re a seasoned Notting Hill Carnival goer like Mr Gran Canaria Local, you’re in for quite the cultural shock at the Las Palmas de Gran Canaria version which sticks closer to the classic Venetian template with the odd twist here and there. 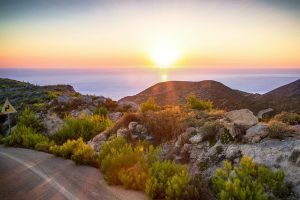 Where food and drink feature heavily in W11, Guinness punch and jerk chicken are nowhere to be found on the streets of the Gran Canaria capital. Although the inebriated state of the hardest partiers exposes the lie oft told that Canarians never get drunk. Las Palmas de Gran Canaria’s carnival dates back to the 16th century although it was prohibited during the dictatorship of Franco (1939-75). Locals would get around the repression by celebrating a Winter Festival indoors, in the GC capital’s leading social clubs. It returned to the streets with Franco’s death when a resident of La Isleta petitioned the governor of Las Palmas province to reintroduce the popular costumed parade. Modern carnaval changes theme each year. 2017’s motif is Eternal Spring, so carnivalgoers will be dressing like hippies. So, root around in your wardrobe for a tie-dye T-shirt, flared jeans, kaftan, and Jesus sandals to achieve this year’s look. Most of the carnaval action takes place in Parque Santa Catalina. Nevertheless, the party is not confined to this area. 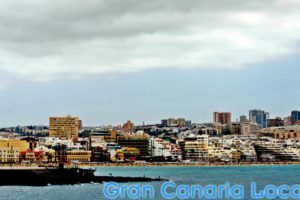 With the likes of Las Canteras in the north of the capital and the more southerly Vegueta also hosting carnival events. 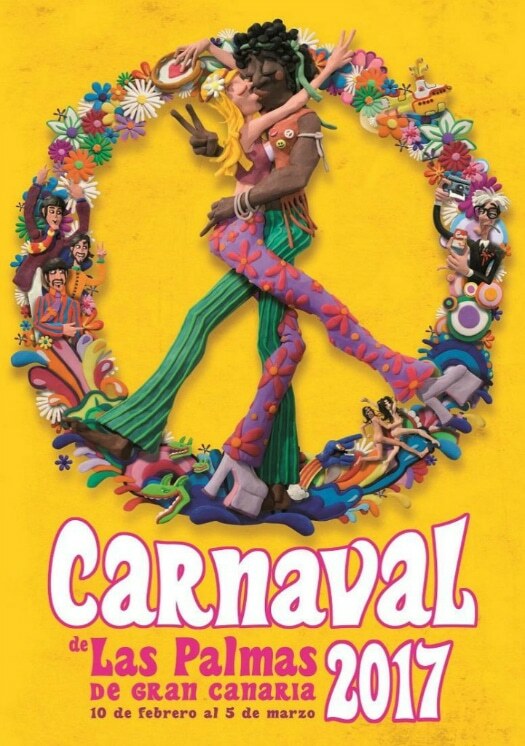 This year’s carnival takes place from Friday 10th February to Sunday 5th March. It all kicks off with an opening ceremony in Plaza de Santa Ana at 9:00pm. However, you can watch the stars of the show making their way to Vegueta along the city streets from 8:30pm. Other key carnaval dates include Saturday 18th February which begins with the Fiesta Infantil from 11:00am where the capital’s kids take centre stage. An hour later, it’s masks galore at the Carnaval de Día in Vegueta with GC natives celebrating the traditional carnival’s Italian roots. Over in Parque Santa Catalina, the murgas contest concludes (murgas being satirical clowns who poke fun at political figures home and abroad who have made the news in the last calendar year through the medium of song, so expect them to sing some Trump-related ditties). The hottest carnaval ticket however is one to the Drag Queen Gala on Monday 27th February at 9:00pm. If you don’t mention to buy, beg, borrow, or steal a ticket for this Parque Santa Catalina show and even if you do, make sure you head to Vegueta for Los Indianos at 7:00pm. Here locals take the mickey of the Canarians (who emigrated to make their fortune in the Americas before returning to flaunt their new-found wealth) by wearing extravagant white suits topped with panama hats, and talcum powder is chucked liberally around in imitation of the Cubans who were partial to lightening their skins. Another unmissable event is Saturday 4th March’s Gran Cabalgata, where the winning drag queen, carnival queen, and band of murgas, along with those who purchase their own float, parade through the capital’s streets. Sunday 5th March sees the carnival close with the Burial of the Sardine from 7:00pm. Hear a wooden sardine is accompanied by the wail of weeping widows (many of them men purporting to be women pantomine style) to Las Canteras beach where it’s set alight off a boat, followed by a fireworks display.